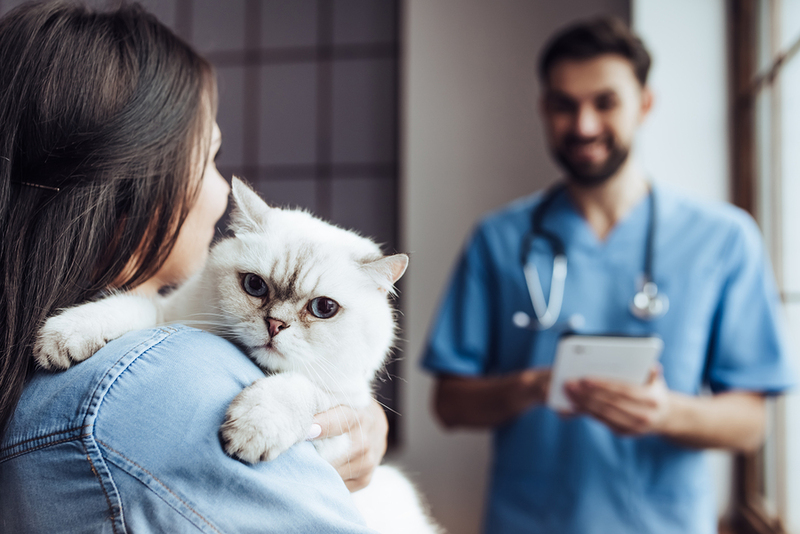 We understand you may have a fond attachment to the doctor that has been taking care of your pets for 2 years, 5 years, 20 years, basically forever. Veterinary medicine is a team sport which means that in many veterinary clinics there will be other doctors, the veterinary technicians, the reception staff, and the kennel attendants. There are a lot of people who are helping your pet whether it be for a routine annual exam or an emergency. And those people deserve as much respect for their knowledge and sacrifice as your vet. 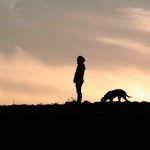 Having been in the shoes of the receptionists (yes, I did that role after kennel attendant), I can speak both to the kindness of clients but also have seen the dark side that is beholden to stubbornness or disheartened thoughts after visits where they didn’t get to see their preferred vet. As a new grad several years ago or even working for an older veterinarian, I still hear these kind of things in a slightly different way. It can be both heartbreaking and frustrating at the same time. Imagine seeing a patient, helping it through a crisis, being complimented by that client preferred veterinarian for fixing one of their regulars and then hearing the client say they were dissatisfied and don’t want to see you again – even though everything worked out and nothing went wrong – the heartbreak. Another time you may be in the exam room with a client and they refuse to accept treatment or diagnostic recommendations and just want what always works, even if we know it to be a temporary fix, because “that’s what Dr. X does and it’s great.” It’s also sometimes the most inexpensive route at the time (sometimes it just masks a bigger problem) or maybe it’s just wrong – the frustration. Yes, “your” doctor can be wrong. Veterinary medicine is a constantly changing field. Sometimes what worked on Sparky 20 years ago isn’t what is best for Rover now. Sometimes as a vet in these situations you can laugh it off though. One time when I was working an overnight emergency shift as an intern, I had a 3 a.m. visit from a client who swore that nothing myself or the technician staff could do was appropriate. They insisted that I call Dr. Sessa (1989 UF Vet Med grad) because he was amazing. She was his cousin’s brother’s nephew’s girlfriend so she was like family, and he invented subcutaneous fluids so he would know what to do. So, I called him and in a slumber he told me he had no idea who she was but felt my plan was appropriate and to tell her that I had his blessing. I’m pretty sure some clients had shrines in their homes to him.